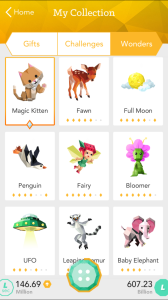 NEW YORK CITY – Jan. 29, 2014 – FreshPlanet, the creator of mobile sensations SongPop and BoxPop, today released LuckyPop, a brand new card-collecting app that spreads luck and positive energy throughout a user’s Facebook network. LuckyPop’s core mechanics are fairly simple – tap the button to generate Luck, which can be spent to unlock cute, quirky gifts for your pals. With its whimsical art style and menagerie of Wonders to discover, it can provide hours of fun and good will for everyone! LuckyPop is available exclusively on the Apple App Store as a free download, with optional in-app purchases: https://itunes.apple.com/us/app/luckypop/id883845243?ls=1&mt=8. Watch the trailer to see LuckyPop in action: https://www.youtube.com/watch?v=AsqLKUrDKt8. 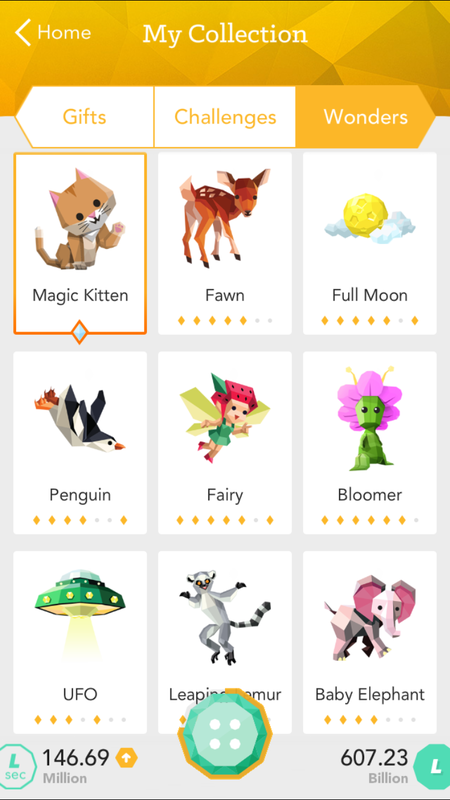 LuckyPop lets users collect and unlock a beautiful array of softly shaded, low-poly collectibles, from Psychic Dolphins to Magic Kittens, which appear at random intervals whenever the app is open and vanish as quickly as they arrived. There is no single formula determining which Wonder a user will encounter next, so there’s always an element of surprise. Each Wonder also features a witty, deadpan description, adding a pinch of whimsy to every new discovery. Collect an array of cards and Wonders like Horseshoes, Ice Witches, Sharkasaurus Rex, and more! 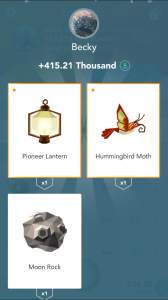 Team up with friends to collect all the rarest cards, and send challenges to unlock new gifts and Wonders. Tap to earn Luck and get luck-per-second, and share your Luck with friends to level up for new collectibles. It’s a race to the top where giving begets getting! 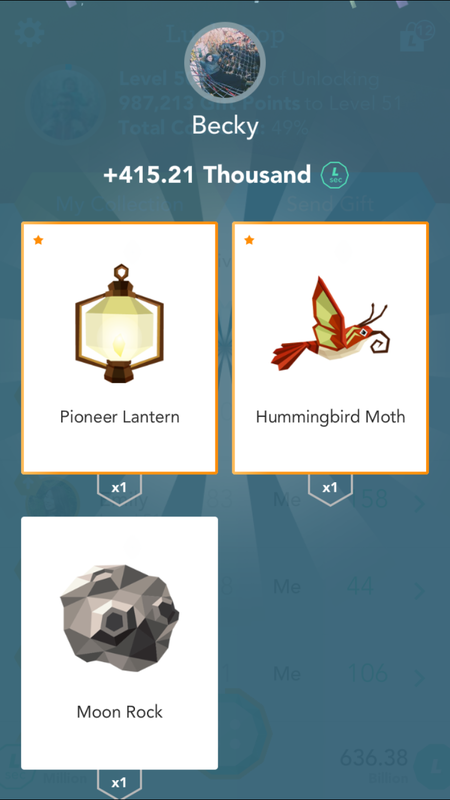 Unlock hundreds of rare cards by getting gifts from friends and players worldwide. Can you collect them all? Keep up with the latest from LuckyPop by visiting the official website, Facebook and Twitter, and begin collecting Luck now! FreshPlanet is one of New York City’s largest venture-backed game development studios poised at the intersection of mobile, social and pop culture. In 2012, FreshPlanet launched the mega-hit social music game SongPop, amassing more than 100 million downloads and earning global recognition. Continuing its legacy for excellence in mobile and social gaming, FreshPlanet is working on a slate of mobile entertainment projects that bring players together around the world through pop culture. To learn more about FreshPlanet and its current lineup of games and apps, visit www.freshplanet.com or Twitter.